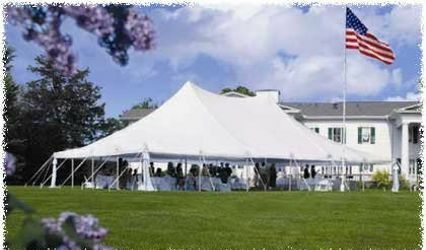 One of the most beautiful traditions of the Jewish faith is the incorporation of the "chuppah" or "wedding canopy" under which the Jewish marriage ceremony takes place and symbolizes the new home and life that the bride (the kallah) and the groom (the chatan) will be building together. 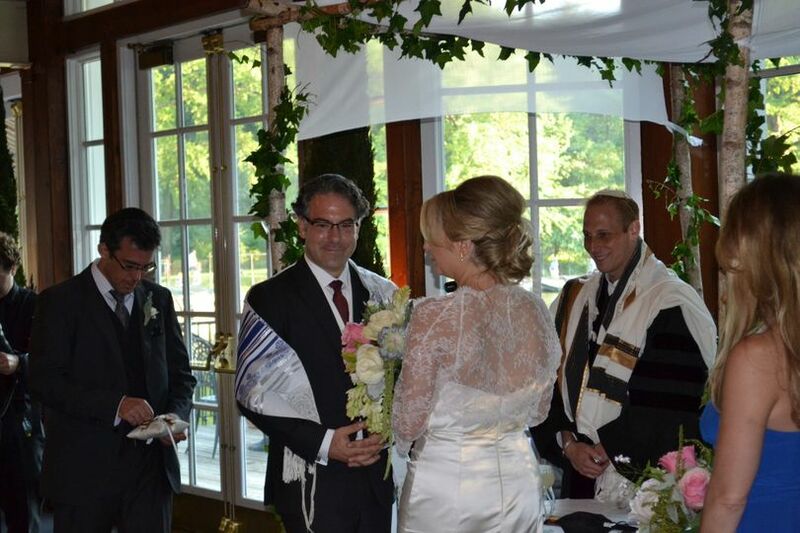 Over the years, the chuppah as become an added tradition and beautiful touch of elegance not just for weddings but for many other significant jewish life-cycle events. 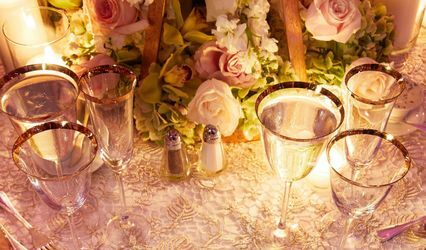 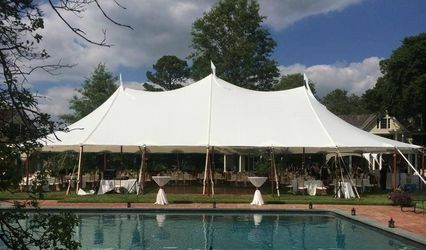 Contact us today to learn more about this beautiful tradition and for more information on rental options and rates to add a touch of beauty and a touch of tradition to your upcoming wedding, or event in the New York, New Jersey, Long Island Metropolitan Area.